Tim discovered that his views of music to that point were, at best, myopic. Through the garage band days, up through the ranks of semi-pro and professional musician, he tinkered with Moog and Arp synthesizers, but always just as a fill or lead instrument behind the guitars. In 1998, he began using Roland guitar synthesizers to expand his sound, and a decade later, he began recording using the Rolands, along with a Moog and Yamaha to take his first awkward foray into the genre that had stunned him over two decades earlier...electronic music. Eno...and the compositions began to flow. Discovering a Facebook community of like-minded musicians, Tim discovered new, but equally profound influences. Musicians like Gert Emmens, Jack Hertz, Mike Carss (Altus), Daniel Robert Lahey, Cousin Silas, Wendy Waters (Magnetic Wind), Phillip Wilkerson, Bing Satellites and many others occupied huge chunks of his computer hard drive. With the addition of their influences, the compositions became albums...and more and more albums. said than done, though. Who? How? The answer came after the Sandy Hook tragedy, when Magnetic Wind decided to release a compilation benefit album on Jack Hertz' Sounds 4 Good label. 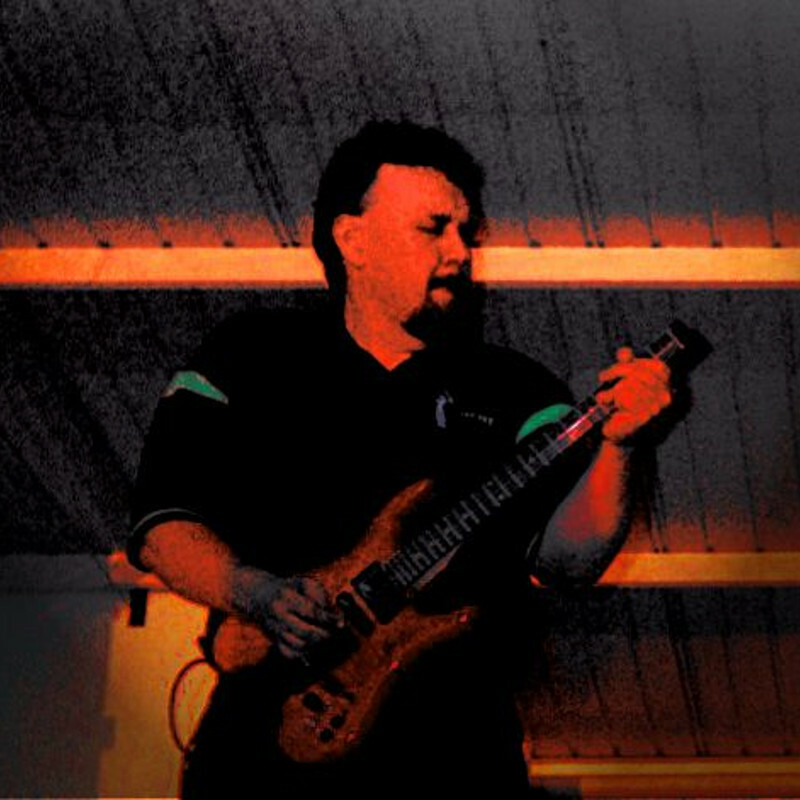 Tim submitted an old track, entitled "Footdancin'". When it was included on the 2013 benefit release entitled, "For Our Children," Tim was now a published solo electronic music artist. Since that time, he has had releases on the BFW, HAZE and Petroglyph labels, as well as Jack Hertz' Aural Films label. His music has been played on several stations, such as StillStream and Radio Sunrise. Although he has over 30 albums of material recorded, most have never been heard outside of a few close friends. As Orson Welles once said of Paul Masson, "We will sell no wine, before it's time." 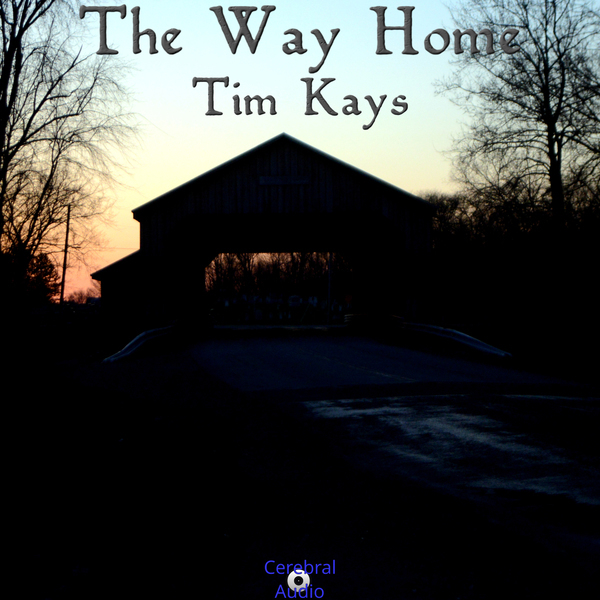 The same can be said of the music of Tim Kays.